Welcome to 1888-NY CARPET ! 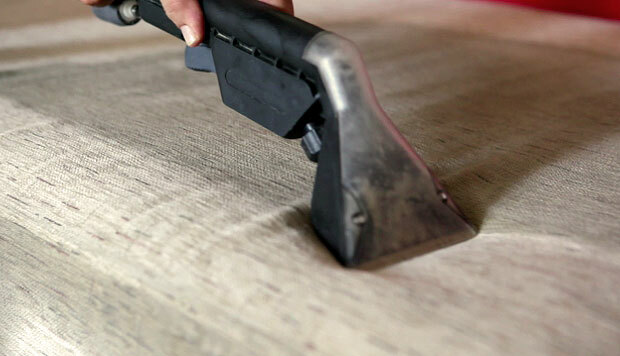 New York & The Tri State Area Preferred Carpet, Rug & Upholstery Cleaning Company. Since 1974, 1888-NY CARPET cleaning services satisfied customers throughout the Tri-State area with trusted residential and commercial cleaning. 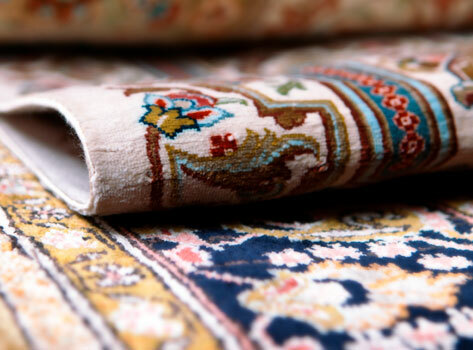 We offer area rug, upholstery & carpet cleaning services in New York, New Jersey & Connecticut. Guaranteed cleaning with our 5 step hit-the-spot fast reliable service. 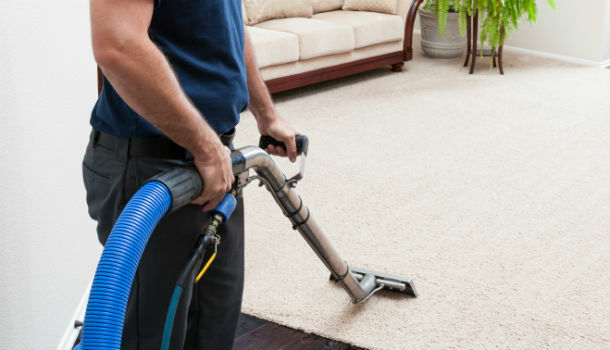 Our trained techs in New York specializes in carpet cleaning, area rug cleaning, upholstery furniture cleaning, We proudly serve the NY, NYC, Manhattan area.